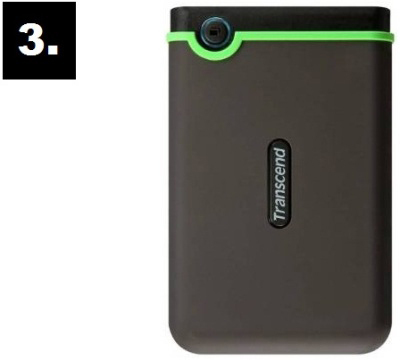 pixel Top 5 Best External Hard Disks Under Rs. 5000 in India That You Can Buy ! 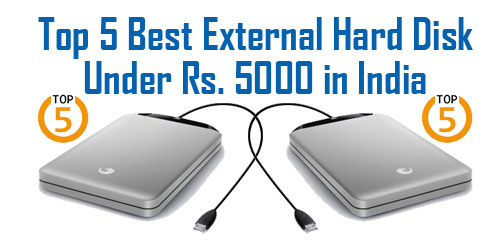 Top 5 Best External Hard Disks Under Rs. 5000 in India That You Can Buy ! Top 5 Best External Hard Drives Under Rs. 5000 in India ! लेकिन उससे पहले दोस्तों यदि आप चाहें तो हमारी इस वाली पोस्ट को भी पढ़ सकते हैं - How To Apply For Driving License in India Online Step By Step in Hindi ? 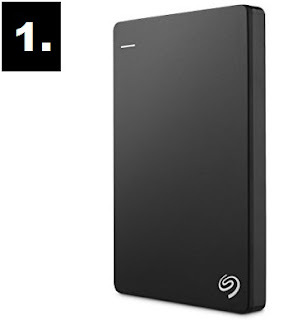 In This External Hard Disk Drive You Get 1 TB Of Internal Storage Space. Create Easy Customized Backup Plans With included Seagate Dashboard Software. Dimensions(L x W x H cm) - 11.1 x 1.5 x 8.2 cm. Data Transfer Rate in WD Elements HDD is 480 Mbps. It Comes With a Trial Version Of WD Smart Ware Pro Backup Software. 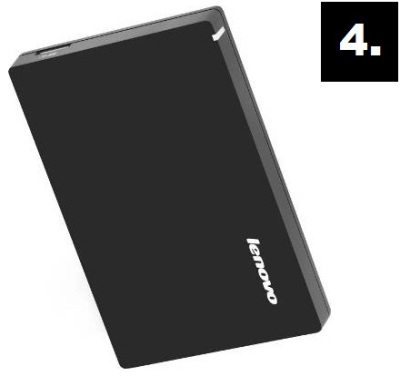 This External Hard Drive is Compatible With Both USB 3.0 And USB 2.0. Dimensions (L x W x H in cm) - 13 x 2 x 8.3 cm. Data Transfer Rate With USB 3.0 - 5 GB/s & With USB 2.0 - 480 Mb/s. It Comes With 1 Year Of Manufacturer Warranty. Dimensions (L x W x H in cm) - 7.7 x 1.3 x 11.6 cm. Reliable Disk Drive With Circuit For Surge Protection. Data Transfer Rate is 10 Times Faster With USB 3.0 Connectivity. Fast Data Transmission And Anti-Static Design Guarantees Data Security. 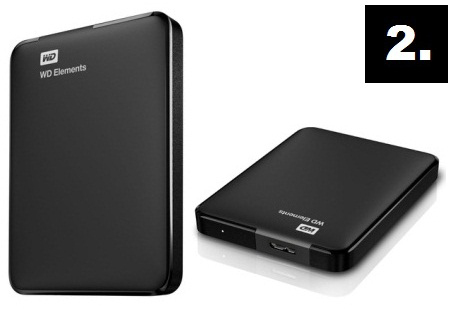 Compatible With Both USB 2.0 And 3.0 For Fast Data Transfer Experience. Dimensions(L x W x H cm) - 11 x 8.2 x 1.6 cm. It Comes With 2 Years + Additional 1 Year Extended Warranty. 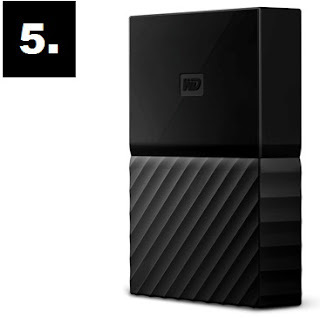 This Wired Hard Disk Keeps an Automatic Backup of Your Digital Files. 4.) Top 5 Best Memory Cards Under Rs. 1000 in India That You Can Buy Online ! 5.) Top 5 Glue Guns in India That You Can Buy Online For Crafts & DIY Projects.